Impacting more than 50 developing countries worldwide, SIGN Fracture Care International provides orthopaedic resources, training and support to those who need it most. 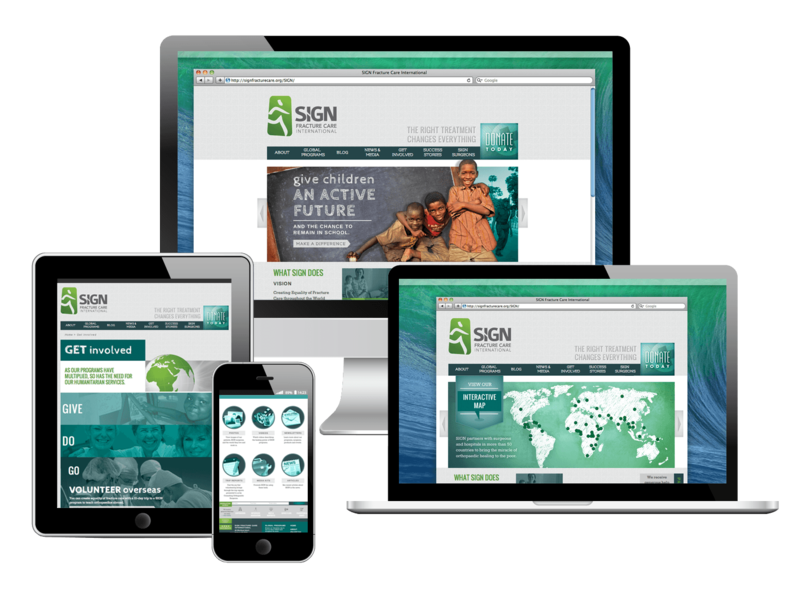 Ready to expand and leverage their web presence, SIGN was looking for help to increase awareness of their organization and its amazing global impact. That's where we come in. SIGN Fracture Care has seen substantial growth since their inception, but they wanted to identify opportunities that weren't being pursued in order to continue their growth. In need of help in many facets of their business, Focal Point has partnered with SIGN to conduct an extensive marketing plan and analysis, marketing strategy and consulting, produced fundraising videos and event collateral, general brand development, web development and advertising. 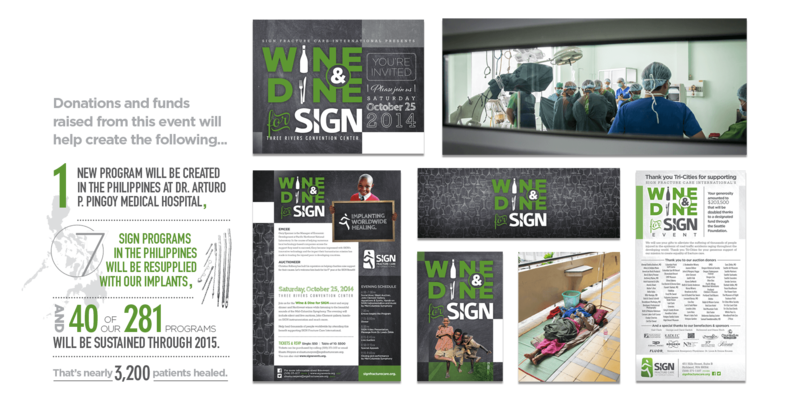 In developing SIGN's web presence, organization and content clarity posed unique challenges. How do we structure and organize their niche orthopaedic services into terms that anyone can understand? Also, it was equally important to communicate all of the ways in which people easily could get involved and donate time, money, resources, etc. In the end, what SIGN values most is its people - the individuals that were directly impacted by their implants, those within the organization, their volunteers. They're in the business of changing lives. 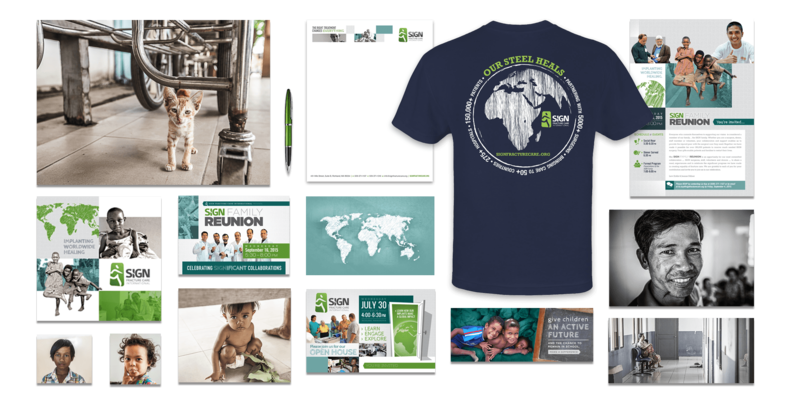 Through their website, through their marketing collateral, the message was clear: emphasize the organization’s global impact through personal stories. We established a narrative with areas of focus that introduce users to the quantitative facts about their global reach, as well as invitations to learn more about real people that are being helped. We implemented features and collateral to help bring the organization’s mission to life. SIGN is at a critical and exciting juncture. 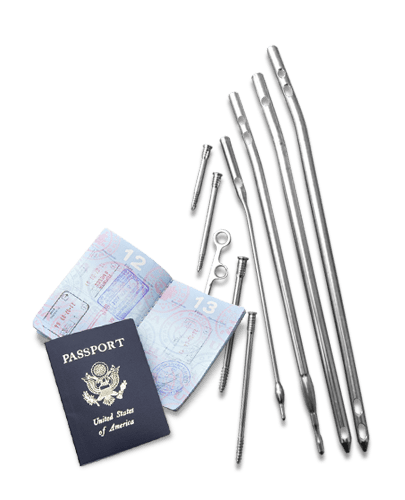 Its future growth and ability to meet the enormous international need for effective fracture care hinges on adjusting its strategy, for which we're in the process of equipping them. Using many of the marketing and brand collateral tools we've helped develop for them, SIGN will be in position to meet this head on. Onward and upward!